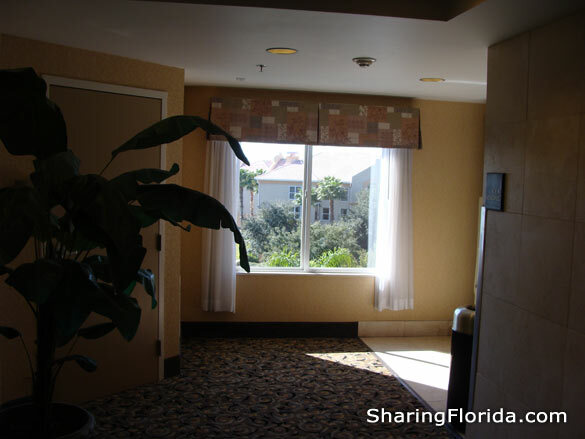 Photos and information about this inexpensive hotel close to Disney World. 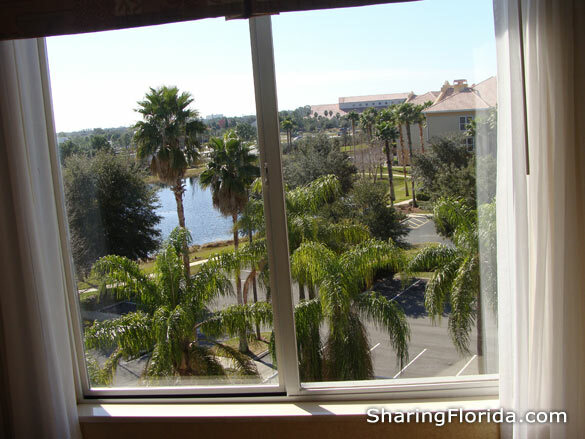 Located near Downtown Disney. 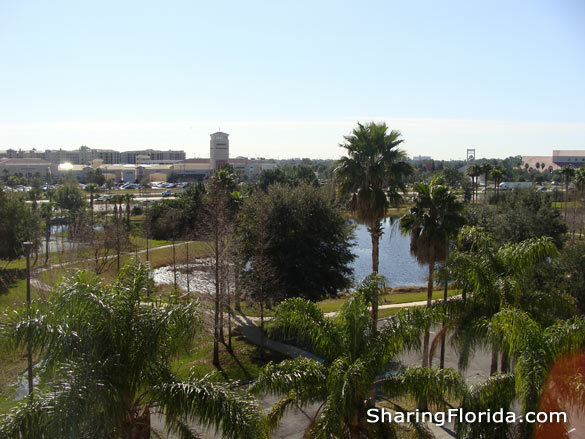 This is nearby Downtown Disney in Orlando Florida. 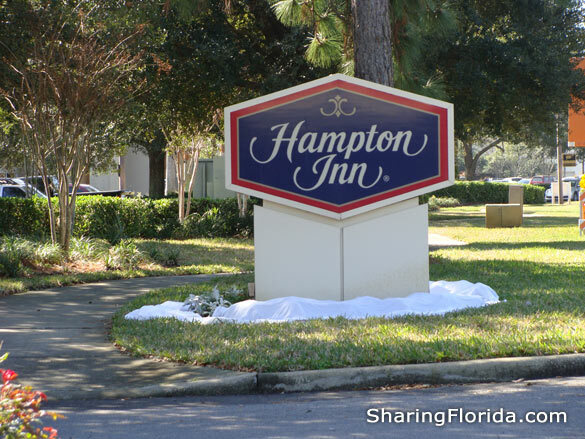 There are many restaurants on this road with the Hampton Inn so you do not need to travel far for dining. 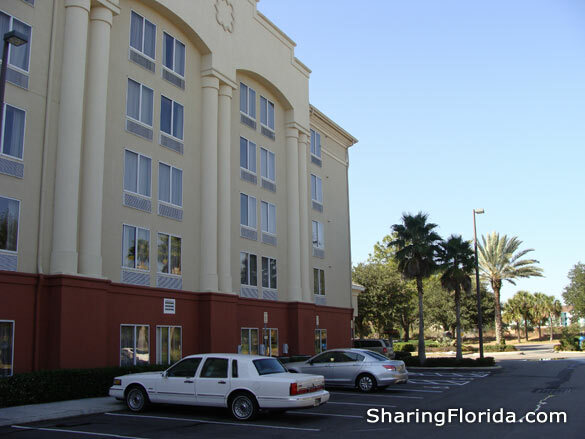 Located about 4 miles from the Disney Theme Parks.